Another regular weekly post - again as a result of the beauty clear out I had recently where I found a plethora of mini perfume sprays lurking around. Perfume samples, especially the sprays, are so handy to pop into a makeup bag for a weekend away. 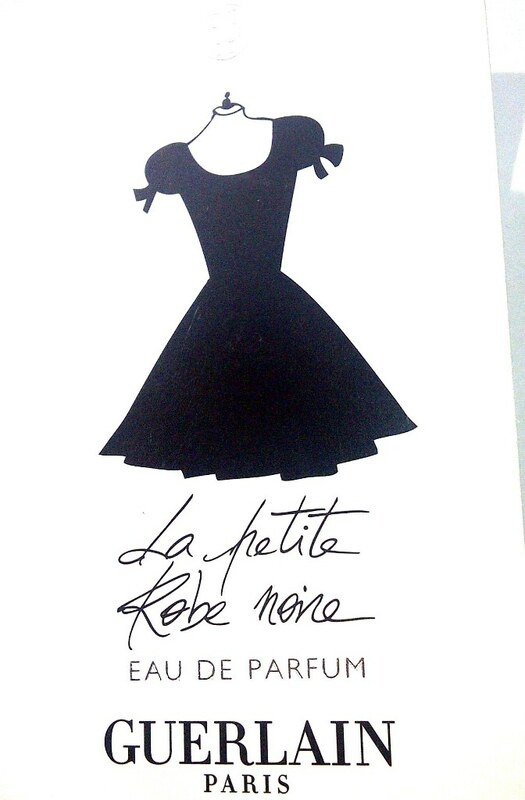 Guerlain La Petite Robe Noire Eau De Parfum - translation The Little Black Dress. Described as a fruity floral. 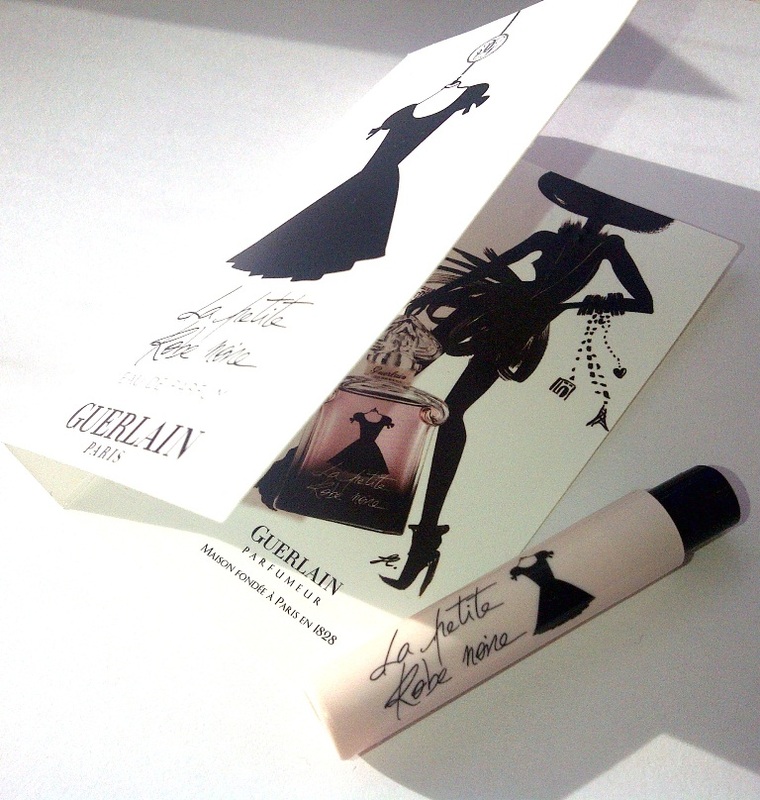 Although I only have the sample spray, I have seen the actually bottle in the flesh and it is so incredibly cute. It would look wonderful on the dressing table, everything you imagine of Parisian chic. The scent, to my untrained nose, can only be described as a deliciously sweet and fruity burst of cherries and liquorice as these are the notes that I can really pick up. As the hours wear on the perfume develops a delicate, spicy warmth to it that hints of a depth and intensity that it never quite reaches, this remains until it fades. I like that this is not heady at all but very wearable and although it is a youthful fragrance it just exudes sophistication and sensuality. I would wear this as an evening perfume as I feel there is not enough freshness to consider it for daytime. The beautiful scent of cherries in this perfume reminds me of a Persian chicken and rice dish that my mother makes that is made with dark, sour cherries, it evokes happy family memories of us sitting around the dinner table laughing and enjoying the meal. Interestingly this scent also appeals to my mother.. Sounds lovely! I love sound of this with its fruity tones and the fact that it reminds you of the Persian chicken and rice with cherries dish is so adorable, you have made me want some now! GOSH A/W12 Nail Lacquers plus A Giveaway! Nails Of The Day - That Dotty Feeling!